Letters From A Tapehead: Chastity Belt: "5am"
Is "5am" Chastity Belt's most sophisticated single? Deviating from the band's typically casual, lo-fi lean, "5am" sees Chastity Belt anxious and melodically emotive, a lengthy outro apparently meant to close out their upcoming new album, I Used to Spend So Much Time Alone, which is being released by Hardly Art on June 2nd. The track's instrumental repetition builds tension especially after the verses have been spent, its guitar sounds evoking the sort of six-string interplay that Sonic Youth would employ, generating noise-inductive frequencies and gently plucked melody. All info on I Used to Spend So Much Time Alone was provided by Hardly Art. 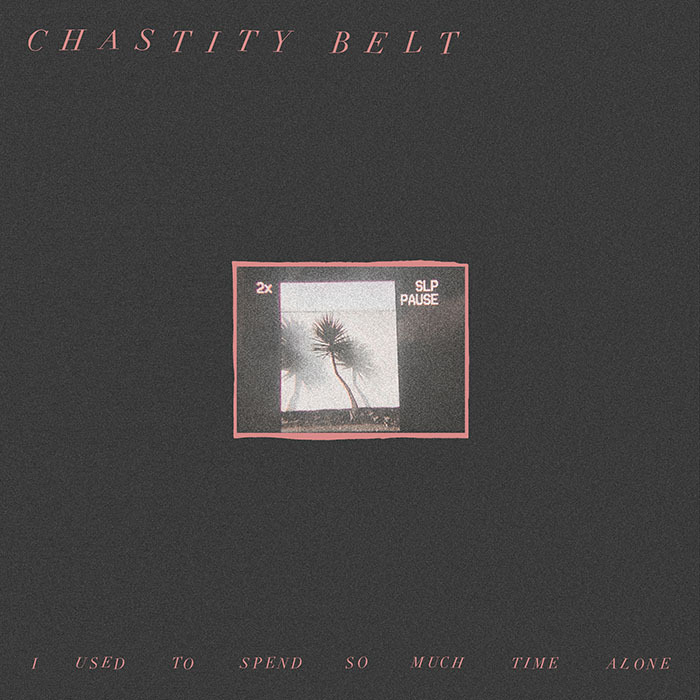 This morning, Chastity Belt unveiled a third song from their upcoming full-length I Used to Spend So Much Time Alone. "5am" is the record's epic closing number and reveals a harder-edged side of the band that hasn't been heard before. Stream the track via Stereogum or the link above. I Used to Spend So Much Time Alone is out June 2nd on LP, CD, cassette, digital and streaming formats and includes three bonus tracks. See below for a list of US and UK tour dates.